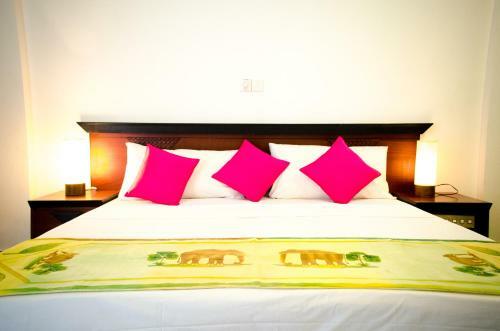 Featuring free WiFi, The Wild Heaven is set in Tissamaharama, 1.5 km from Tissa Wewa. 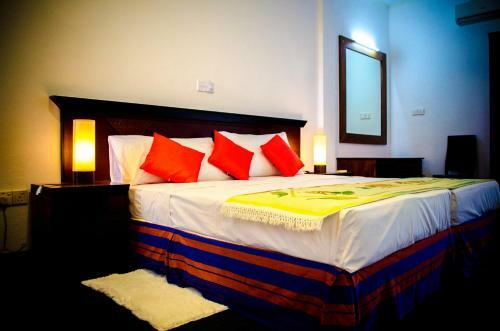 The hotel has a barbecue and sun terrace, and guests can enjoy a meal at the restaurant. 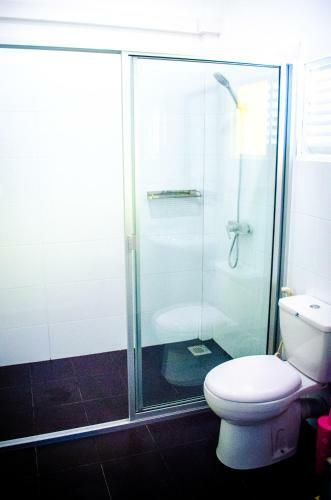 Some units include a seating area for your convenience. 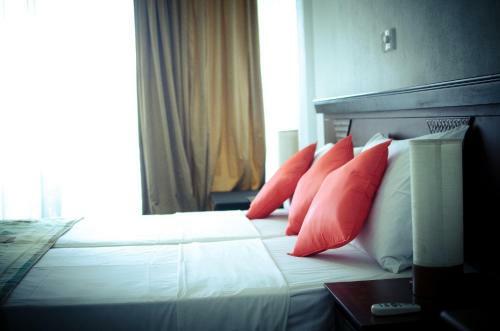 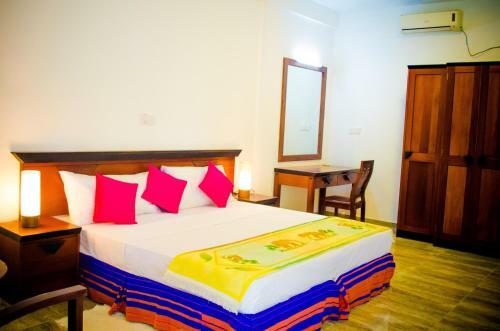 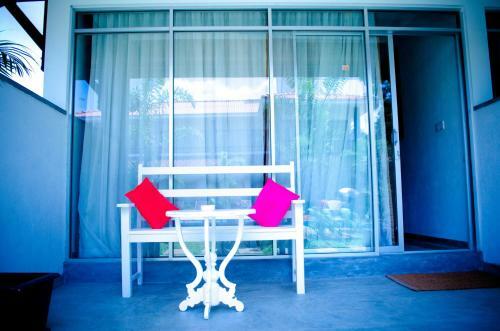 Every room is equipped with a private bathroom with a bath and bidet, with slippers and free toiletries provided.